You may have never thought of using your cookies cutter craft ideas with some many new craft uses for your home, garden and holiday favors. 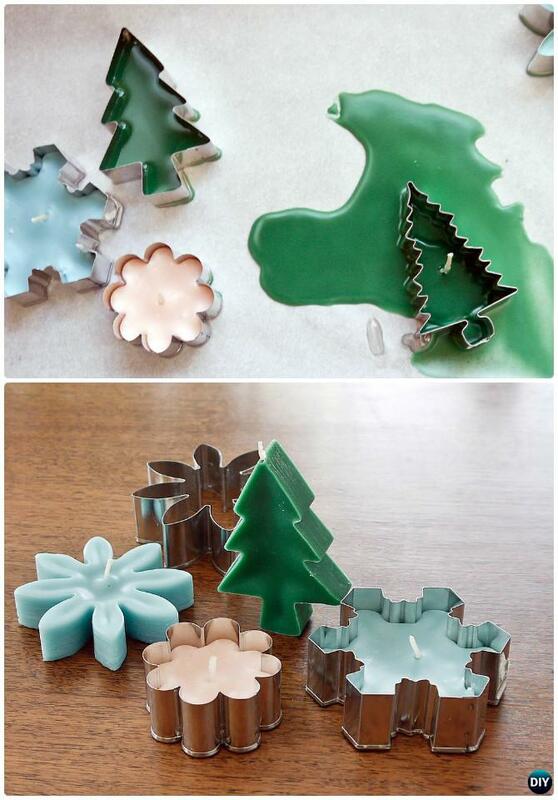 Cookie cutters could be this versatile not only for cookies but in so many inventive ways from shaping bird feeder foods, candles, crayons, using as stamps or just hanging as rain chain for raining seasons. Our Craft Channel today is going to explore some of the possibilities that we can use cookie cutters for home and garden uses. 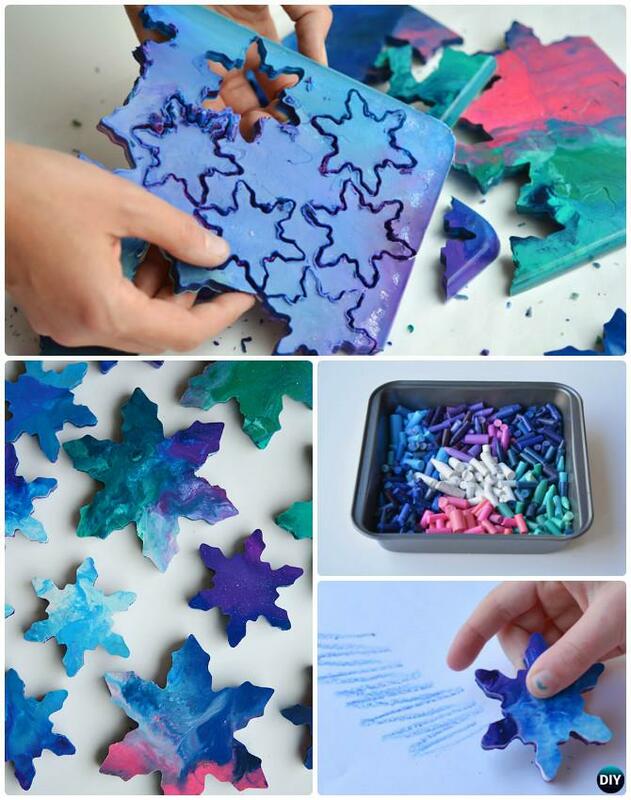 Scroll down to the end and see all the surprising Cookie Cutter Craft Ideas that you might never thought of before. Image and Instructions: Wee Share. 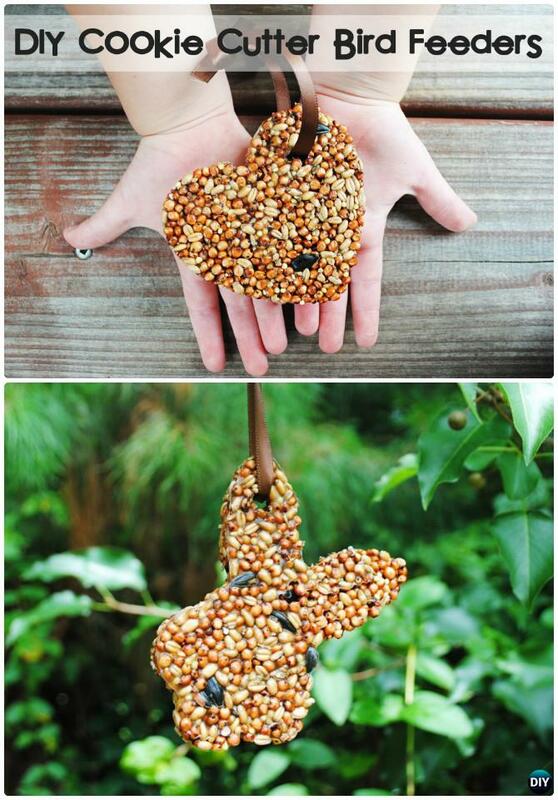 See Also: 20 DIY BIRD FEEDER PROJECTS. 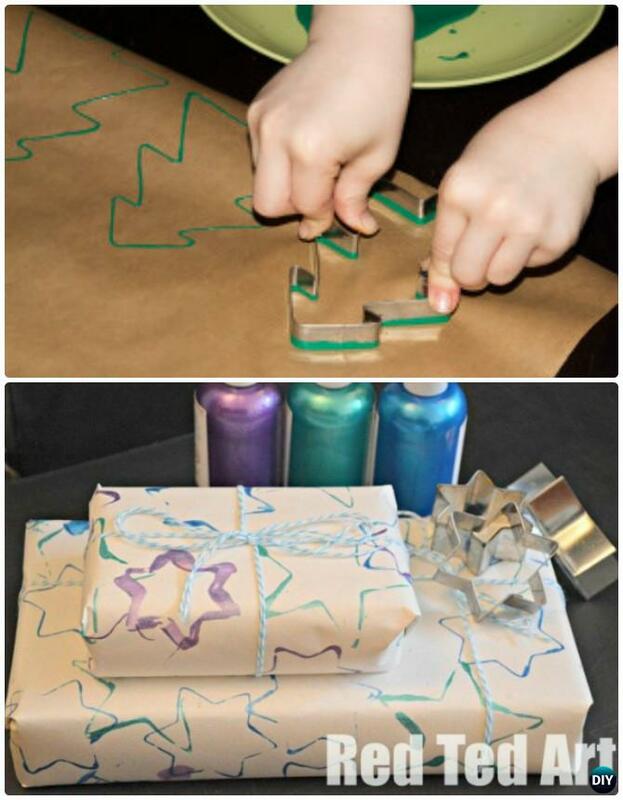 Image and Instructions: One Little Project; See Also: DIY SIDEWALK CHALK IDEAS. These mini candles look so cute. These adornments should be special homemade gifts. If you don’t have a down spout, you can still collect rain. 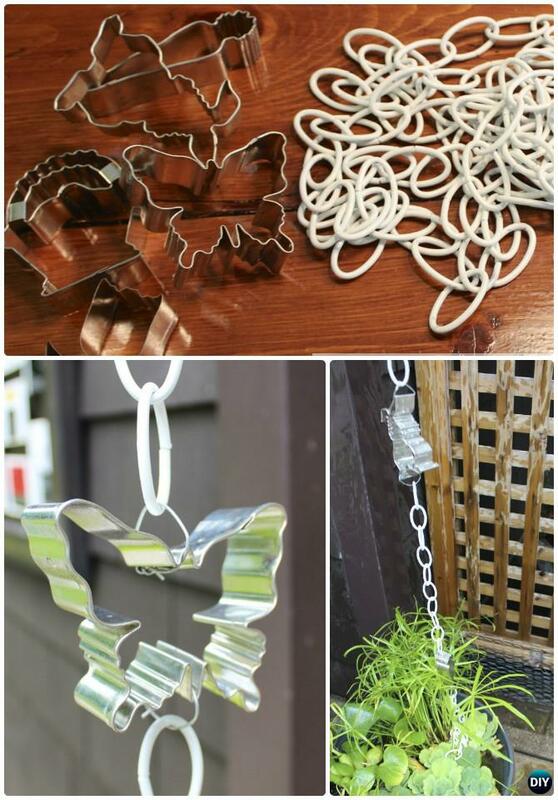 Use cookie cutters in your favorite shapes and join them to make a chain.